Ilka Štuhec, the Slovenian 2017 downhill skiing world champion, meets Valentino Rossi of Yamaha Movistar at Catalan GP! 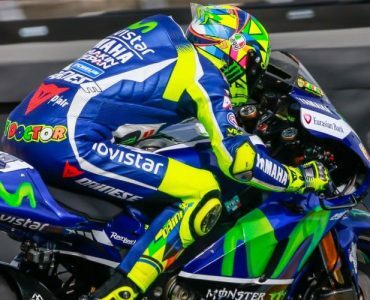 Maverick Viñales storms Silverstone MotoGP! 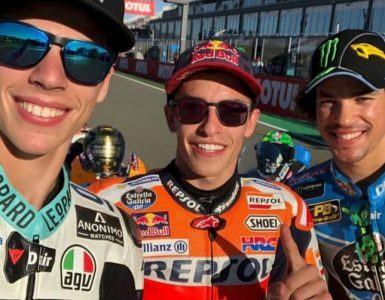 What happened in Czech MotoGP race in Brno?